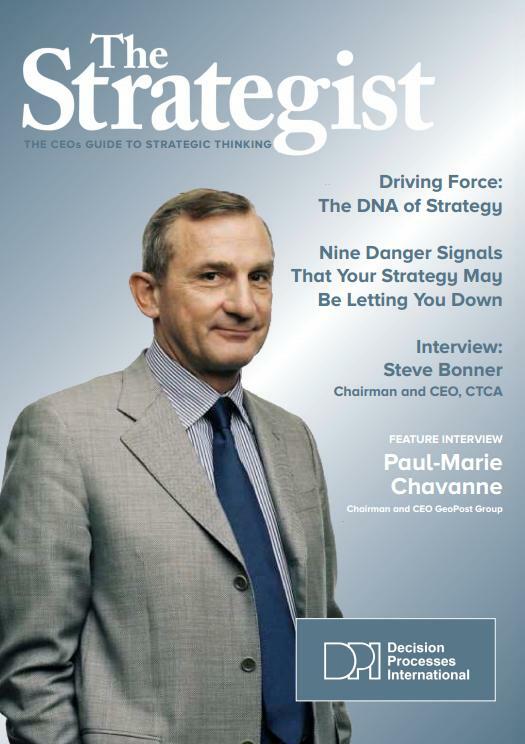 The Strategist Magazine is the CEO’s guide to strategic thinking. Understanding what strategic thinking is, and how it differs from operational thinking, is the first step in becoming an accomplished strategic thinker. In our series of articles we explore what it means to have a robust ‘Strategic Thinking Process’ and how this works in tandem with excellent operational planning. Click the cover to view the complete latest edition.